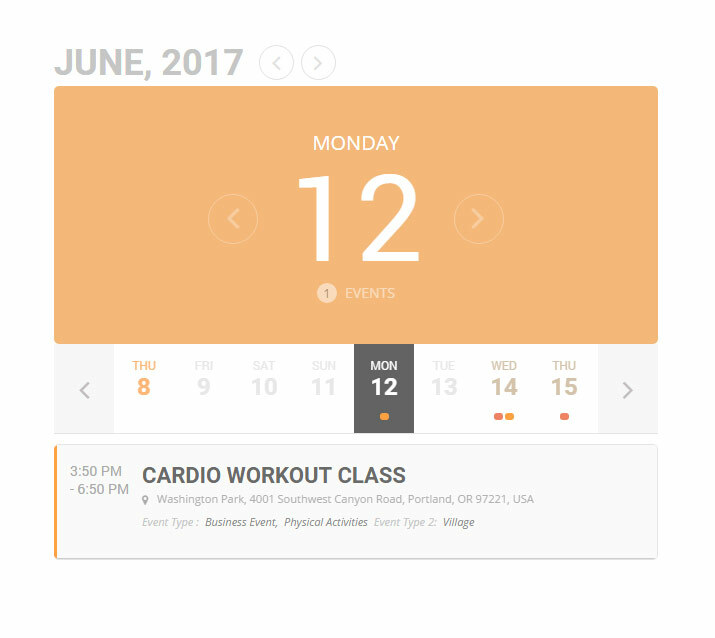 This bundle comes with all of EventON's Calendar View addons that will allow you to easily set up various different views for your calendar. 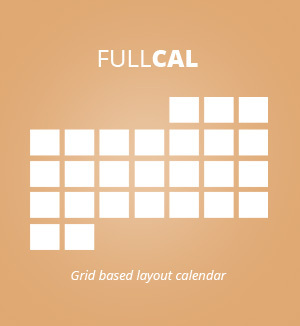 Our convenient "Calendar Views" bundle comes with our FullCal, WeeklyView and DailyView addons. This bundle gives you any calendar display variation you need for your site all packaged into one sweet deal! 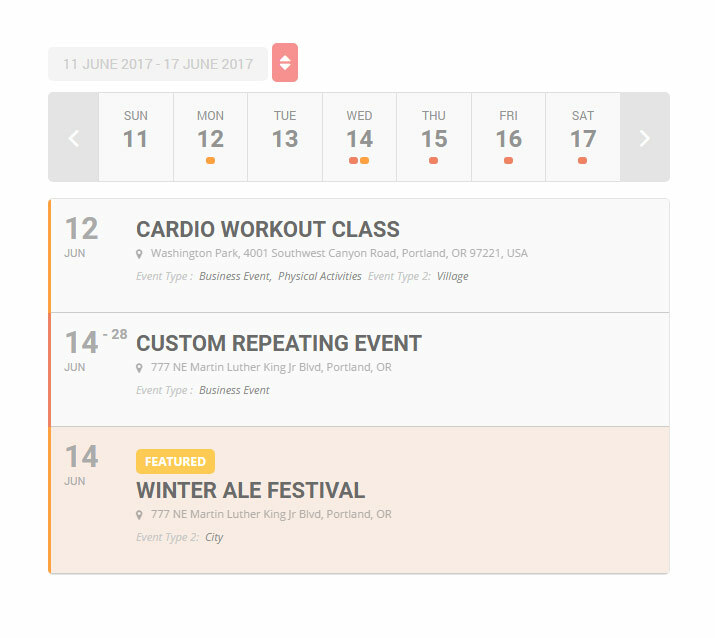 Add weekly display of events into your calendar with continuous week navigation, color coded quick event tabs, tool-tips with names and an amazing speed week scroller. Showcase events for a single day with the DailyView addon. 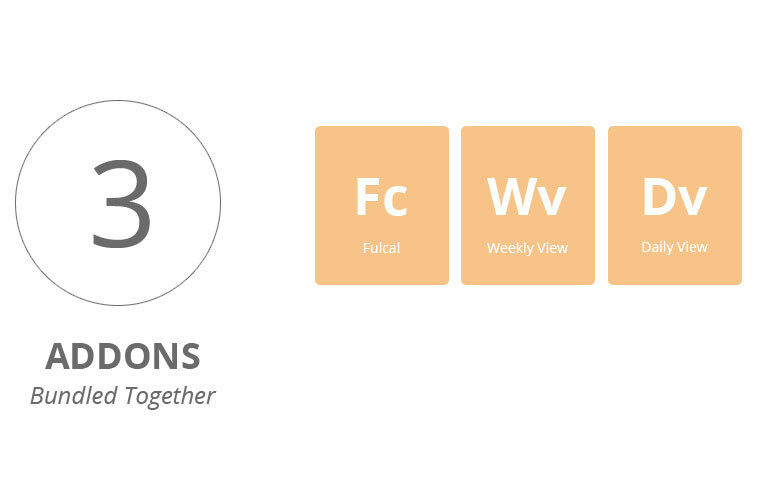 This addon is a great fit for sites running a multitude of events everyday. 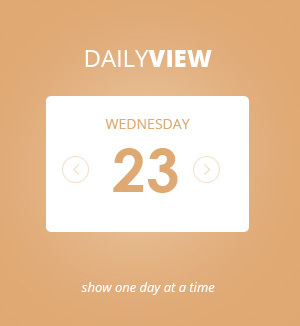 Easily scroll between days to discover the next day's events with DavilyView. 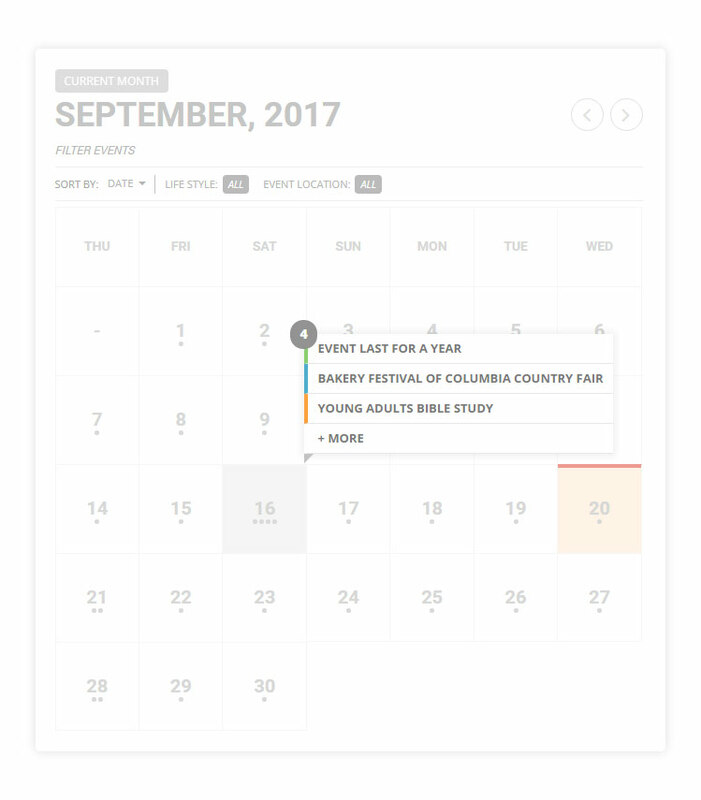 This bundle comes with all of EventON’s Calendar View addons that will allow you to easily set up various different views for your calendar. 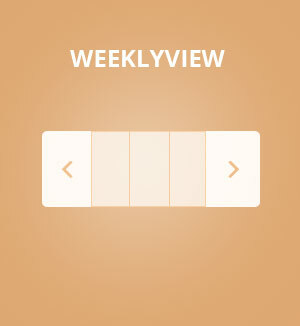 Use daily view addon to give a better user experience to allow users to navigate events one day at a time. Do you have too many events to fit in one month and you want to organize them into days? This addon will allow you to showcase events for one day of the month at a time.